Do you want to go out, have fun, get together with friends or have a break? 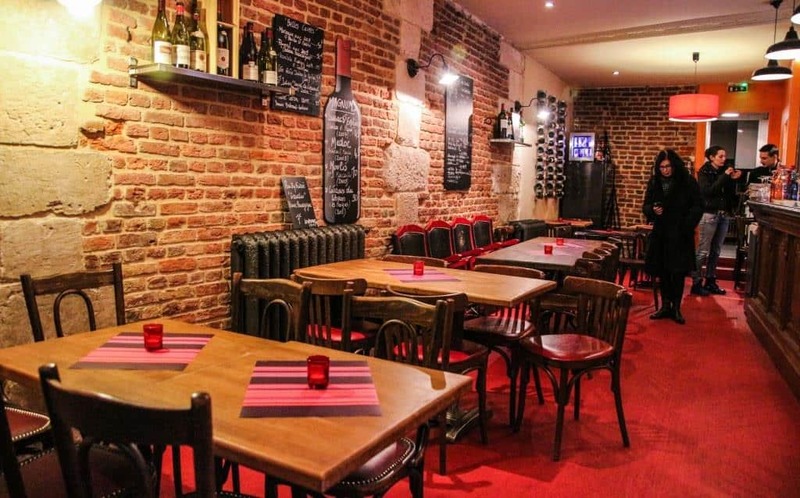 Find the bars, pubs and nightclubs of Rouen and the Seine Valley. Trendy, cool or themed, enjoy the welcoming establishments where you can have fun and dance until late into the night. Bars, pool tables, dance floors, lounges and DJs will be part of a great night guaranteed. Bistros, cafes and bars bring the historic centre of the town to life with their traditional ambiance, typical of the French way of life. After having wandered around Rouen in the day, discover the capital of Normandy by night and its unique atmosphere. A night out clubbing for young students, gay friendly venues, after-work drinks for busy professionals, dancing parties for older people, there is something there for everyone. Located in the centre of Rouen or on the edge of the city, the bars and nightclubs are accessible for most by car, night ferries or public transport.